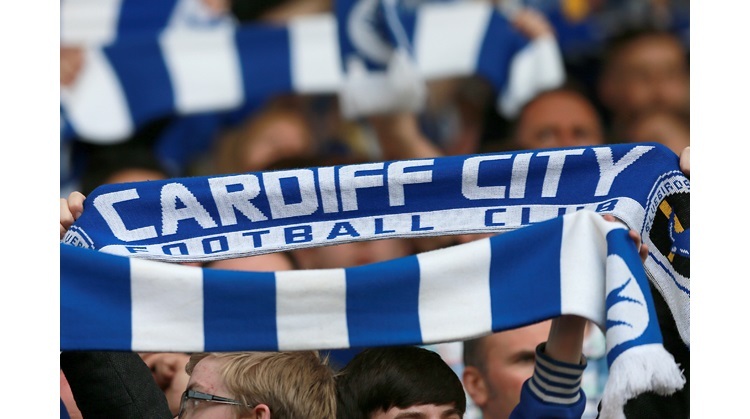 The clock is surely ticking on Russell Slade's time as Cardiff City manager. Being within a couple of results of the play offs is an arguement that's wearing this as the side again failed miserably making it three defeats in the last four League games and don't forget the embarrassing exit from the FA Cup on the weekend. While a trip to Hull was always going to be difficult to come away with stats like the one highlighted below shows that the team are just not playing like a side that can compete at the top of the division. Fans are staying away in their droves with the club hurtling back to the days of low crowds watching poor football and in such a big stadium it looks pathetic. One look at the directors box at a home match shows that not even the club's brass can be bothered to show up. Any feel good factor built up through the Dave Jones and Malky Mackay era's has been washed away. With another away game on Saturday at Wolves there could be more grief to come. If it's allowed to continue would the last one to leave please turn out the light.